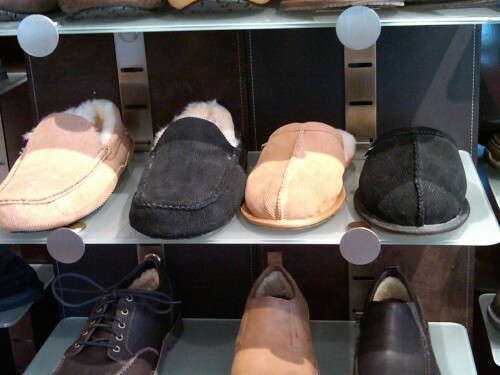 The UGG Fall 2010 preview: DECK a stock that’s one to watch. First signs of Spring. I am SO psyched!